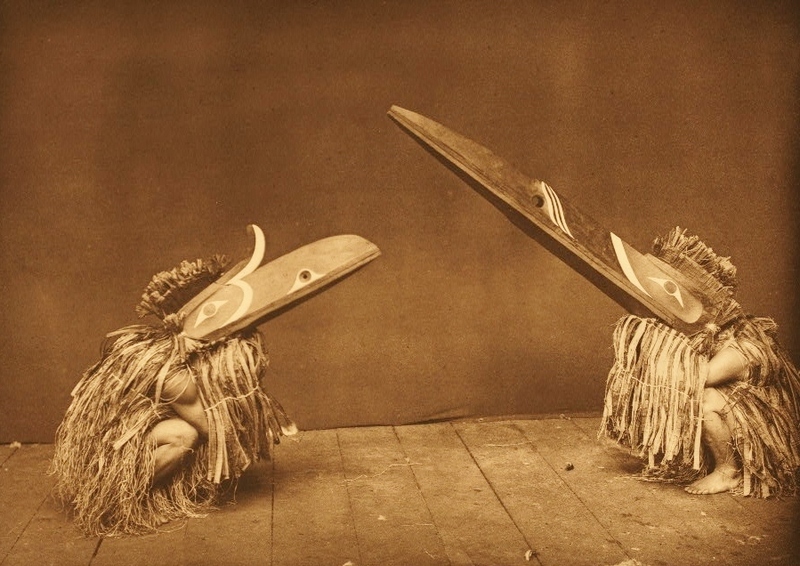 Edward Curtis Photography | Flury and Co.
View our online gallery featuring images from our collection of vintage photogravures and photographs. Printed between 1907-1930 on one of three hand-made papers: a Japanese vellum, a Dutch etching stock called Holland Van Gelder, and a fine Japanese tissue paper. Printed under Curtis’ direction by Master Printers back East. Fewer than 300 sets were ever made, each containing 20 volumes and 20 portfolios. 2,227 photogravures are included per set, of which 723 were printed in this larger portfolio size format. Image size approximately 12" x 16" on paper size 18" x 22" (or reverse). Printed between 1907-1930 on one of three hand-made papers: a Japanese vellum, a Dutch etching stock called Holland Van Gelder, and a fine Japanese tissue paper. Printed under Curtis’ direction by Master Printers back East. Fewer than 300 sets were ever made, each containing 20 volumes and 20 portfolios. 2,227 photogravures are included per set, of which 1,504 were printed in this smaller volume size format. Image size approximately 5.5" x 7.5" on paper size 9.5" x 12.5" (or reverse). A changing selection of rare Edward Curtis images that include his Platinum Photographs, Silver Prints, Border Prints, Goldtones, Studio Prints and Copper Plates.